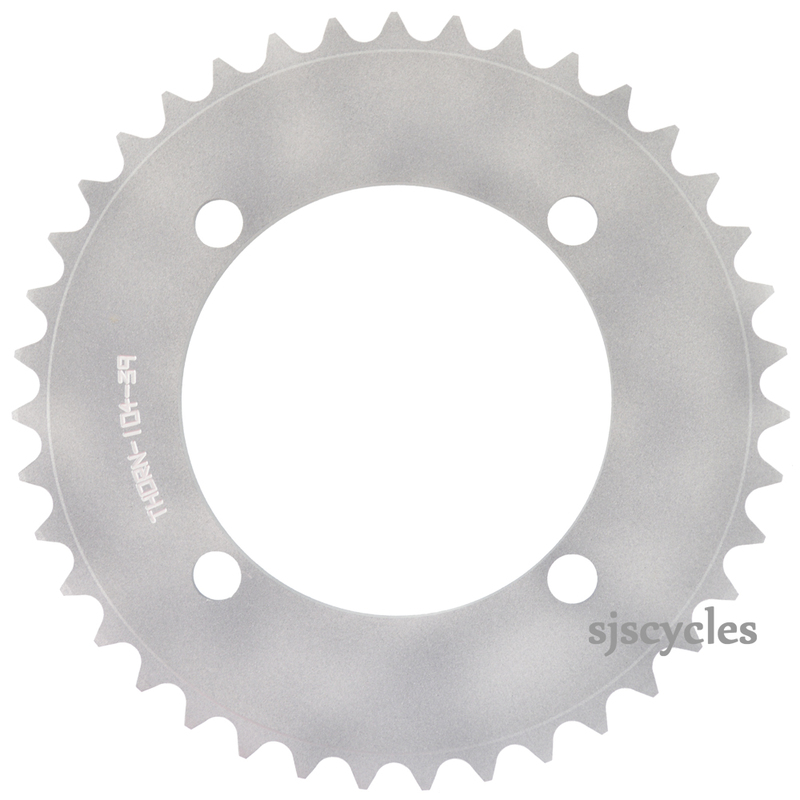 Yes the image is accurate, the chainring is made from an Aluminium alloy. Can I use this with KMC X1? Is this compatible with 3/32 inch chain? And I assume the ID is 88mm? You should be able to use a 3/32 chain without any issues. In terms of the internal diameter it is actually closer to 90mm than 88mm.